Maintaining your residential carpet is crucial for your families health and the longevity of your carpet. 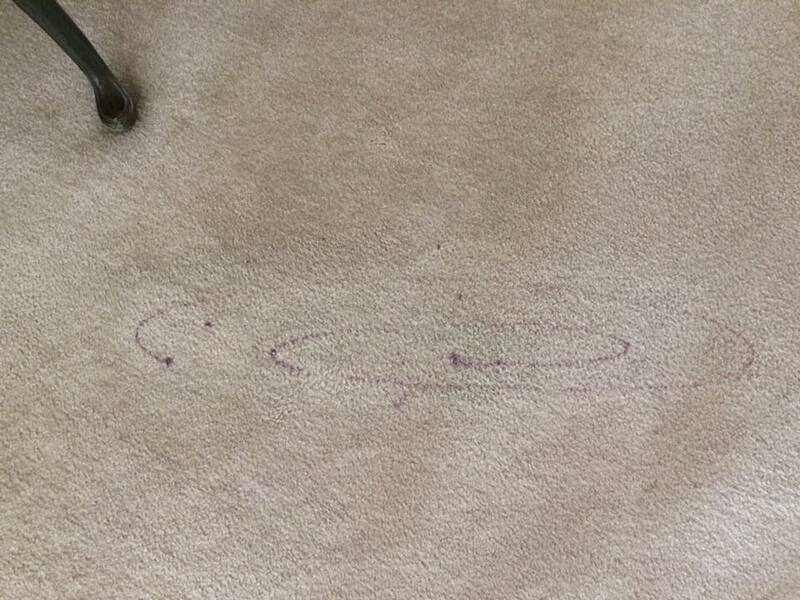 You should vacuum your carpet thoroughly a minimum of twice a week. 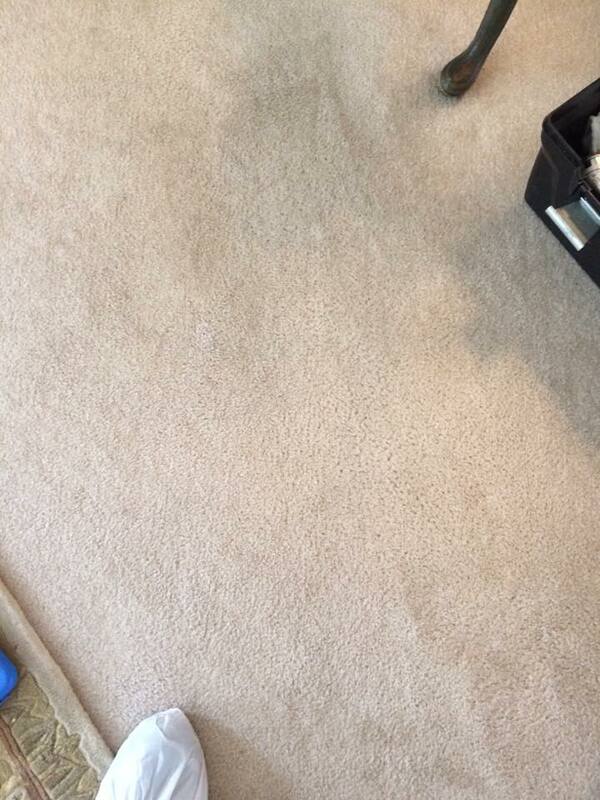 Dirt is abrasive to your carpet fibers causing them to fray and dull prematurely. This results in worn out carpet and premature replacement.